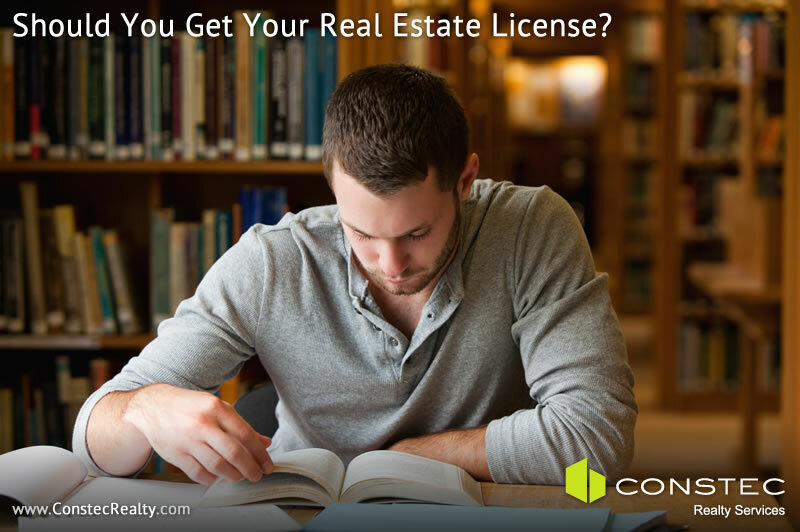 Whether or not to get your real estate license depends on the size of the investment and property type that you are pursing. If you are looking for single-family homes or condos then the short answer is yes. When looking to acquire property you can source your own deals and when you are ready to negotiate you could agree on a fee/compensation with another licensee to represent you in the transaction. When selling real estate you have the choice of deciding whether you or someone else is better suited to represent the property during the sale. Although you have a real estate license you might still want to have someone represent you. The main reason is because as a principal you don’t want to negotiate yourself. It is best to keep some distance from the other party. It generally helps attain a better deal. Assuming of course that the person you pick as a negotiator is good at it. For those who are looking to get involved in larger real estate deals or commercial ones, you might be better off working with multiple agents as this is still a relationship business. You will be able to evaluate more deals. If that is your focus, the a license is not as useful. Regardless of whether you have a real estate license or not, do not judge a real estate transaction based on the commission you need to pay. If you are in for the long term your local real estate agents are your allies. A reputation as an investor that appreciates their work and connections could help you have first looks on real estate. To work with Andres, your experienced luxury realtor, and Constec Realty Services, an established real estate agency that specializes in luxury Miami real estate, contact us now.